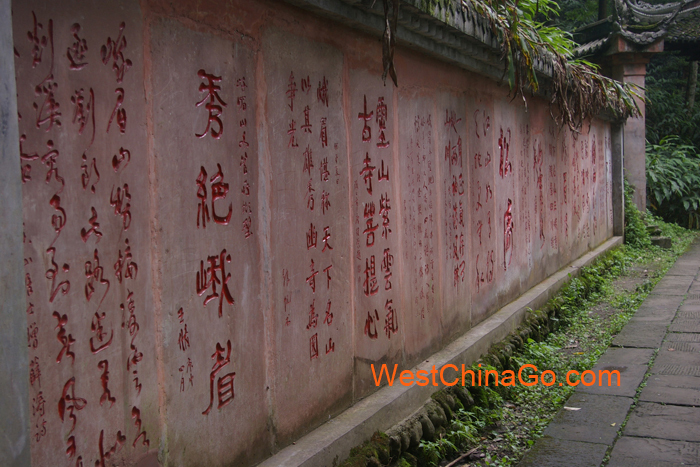 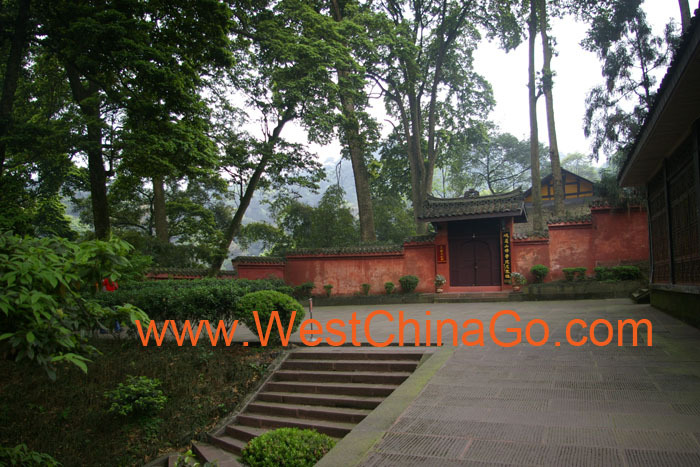 Fuhu Temple, hidden in deep forests, is quiet and secluded. 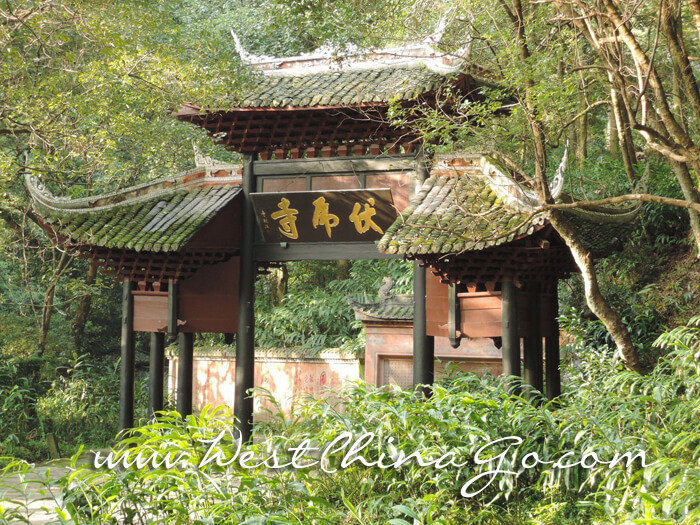 With special natural scenes:the back of the temple form a protective screen; trees around the temple form a circular wall. 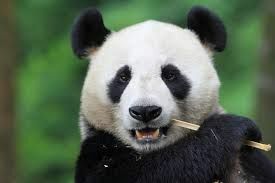 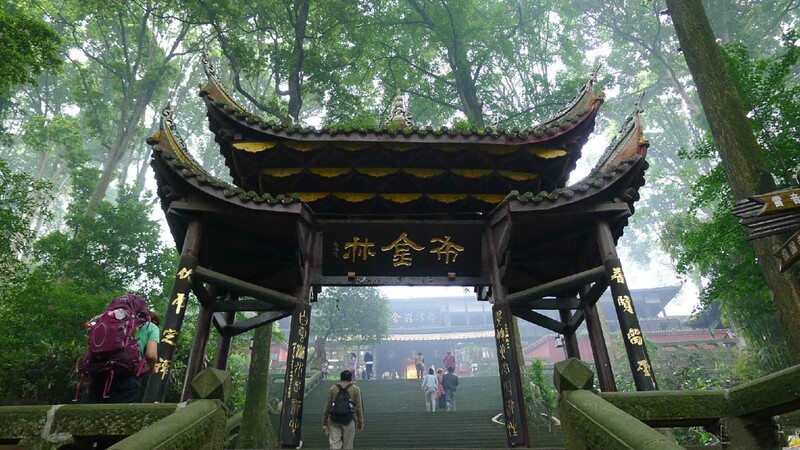 There are more than 109,000 trees in the forest, with dense and verdant Phoebe zhennan, towering pine trees, and ferns and moss which are like a blanket covering the earth. 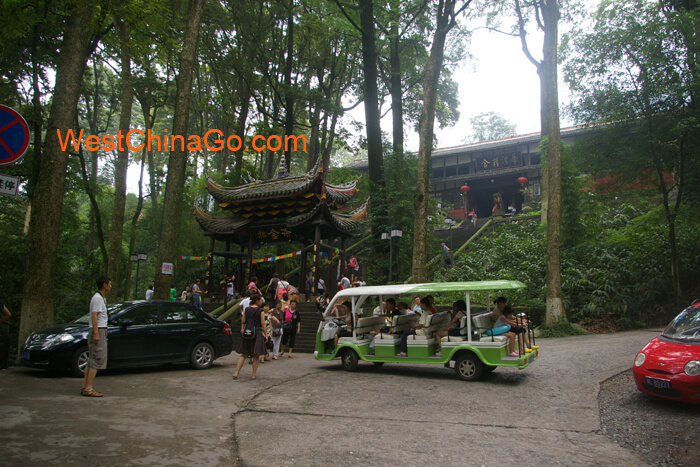 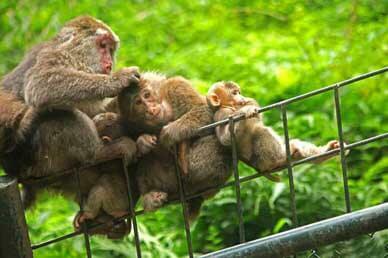 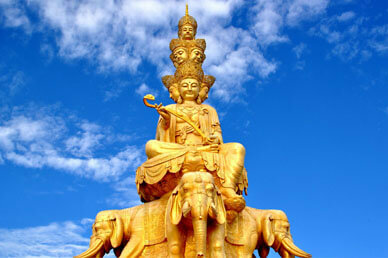 The atmosphere of Buddhism pervade the forest and around the temple. 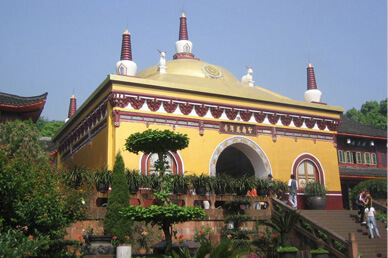 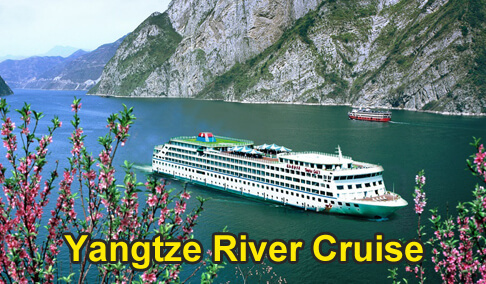 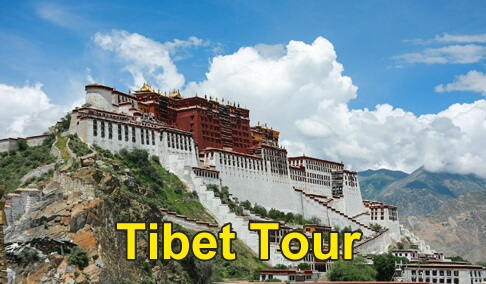 Staying there, you will feel as if you are faced with the Buddha, and Buddhism connection will come into your mind. 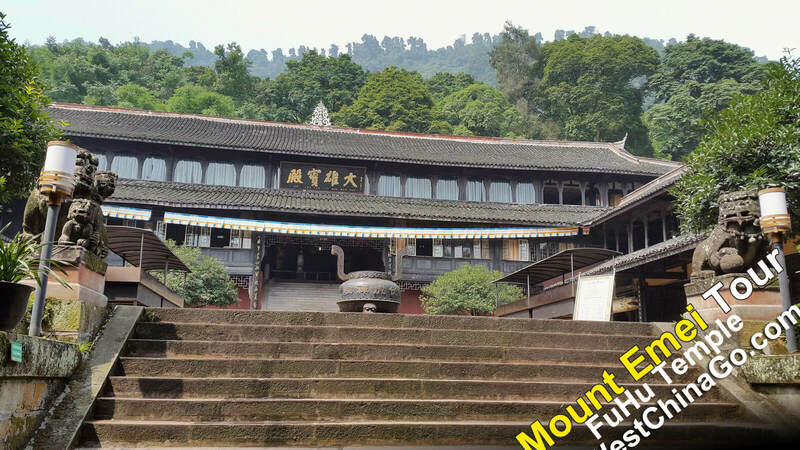 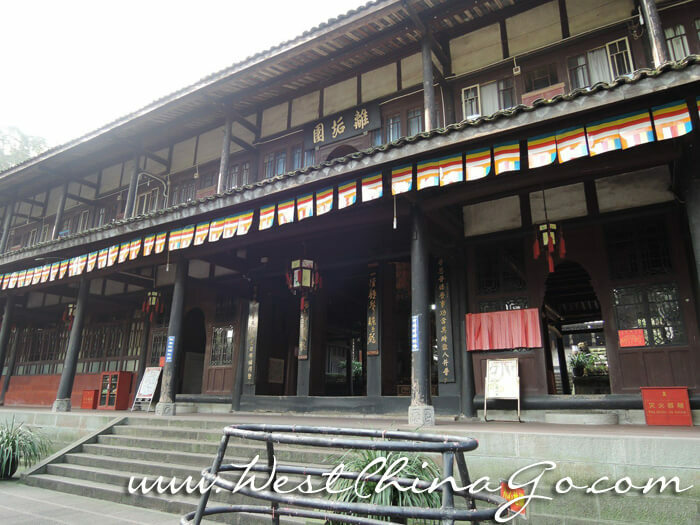 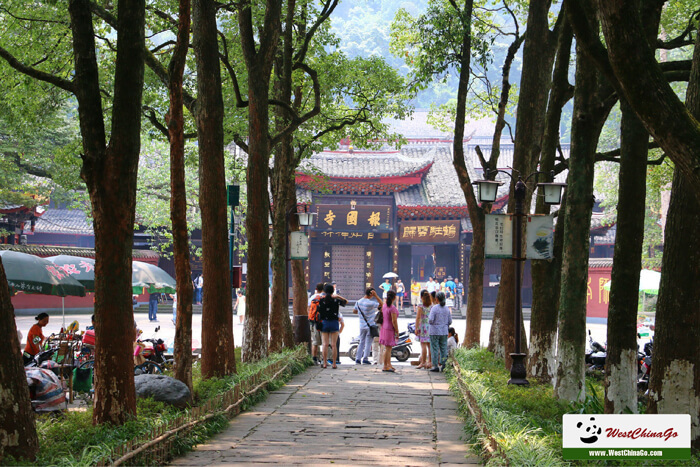 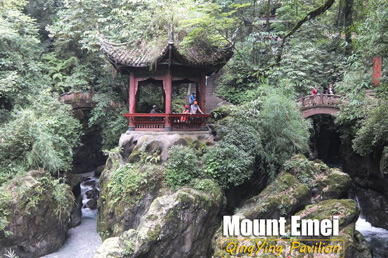 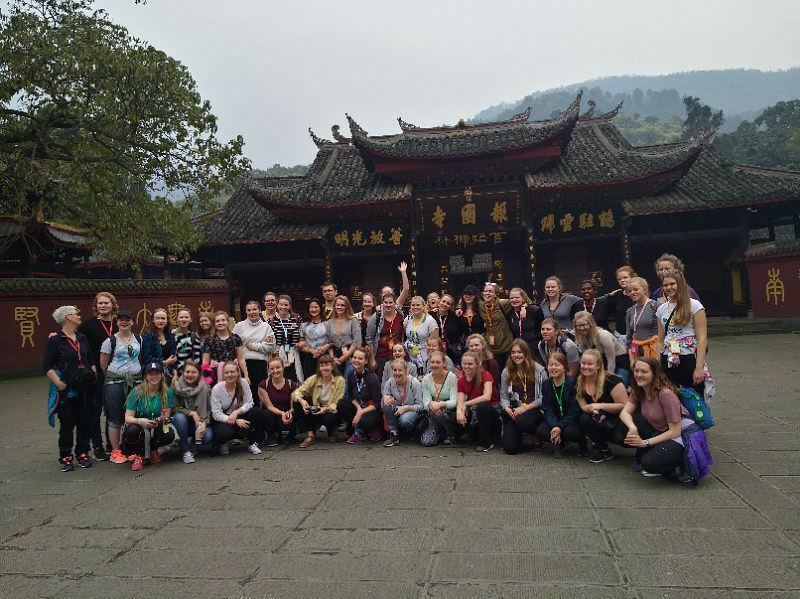 Fuhu Temple, “Crouching Tiger Monastery”, as it is known in Chinese,is located one kilometer west of Baoguo Temple.It is the only nunnery in Mt.Emei, sunk in the forest with hundred years old trees. 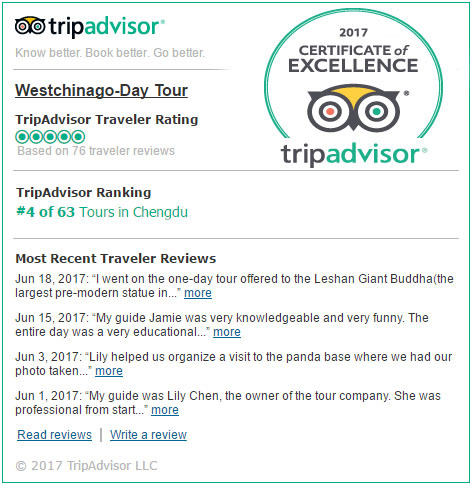 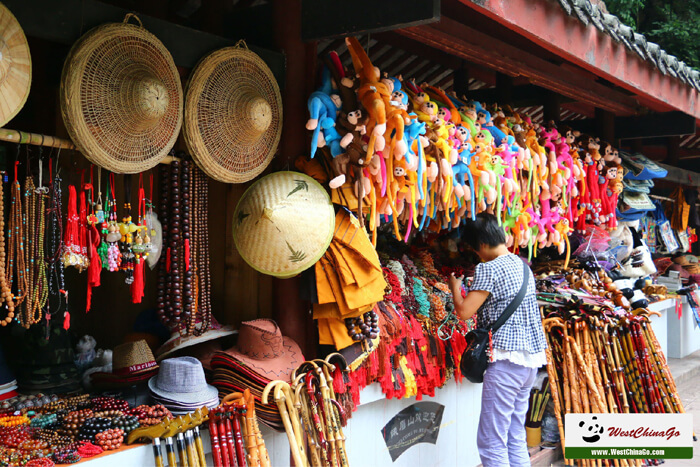 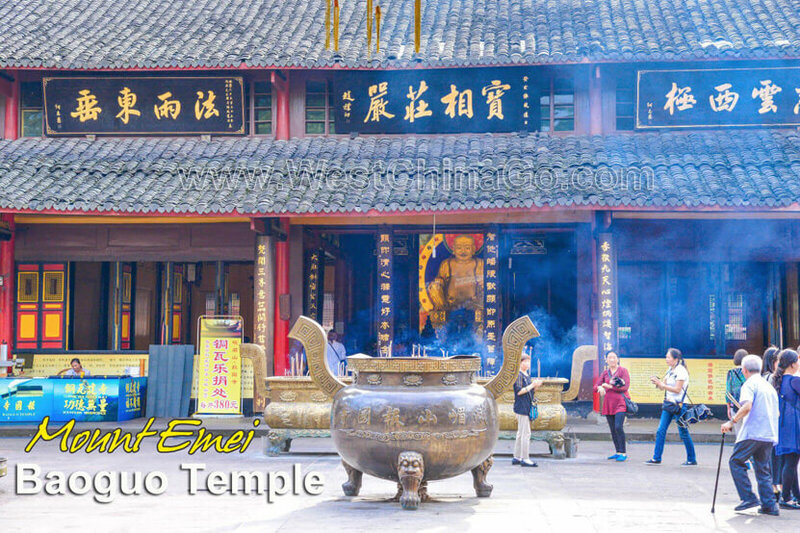 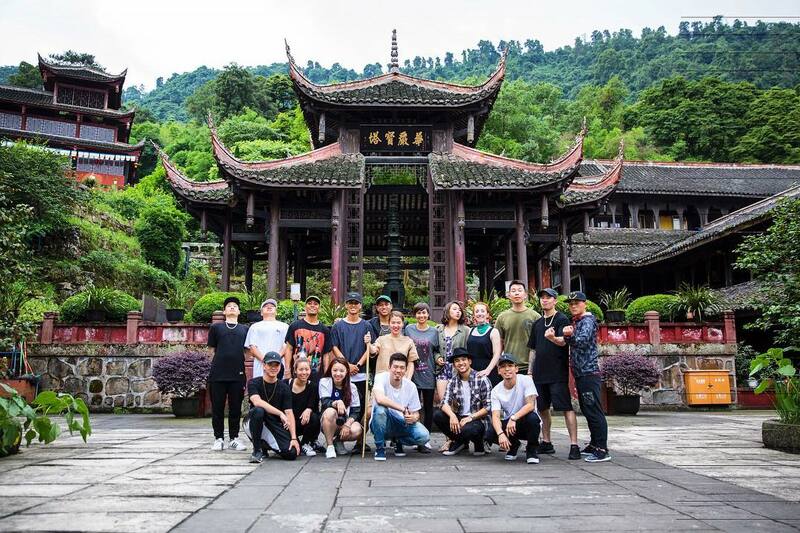 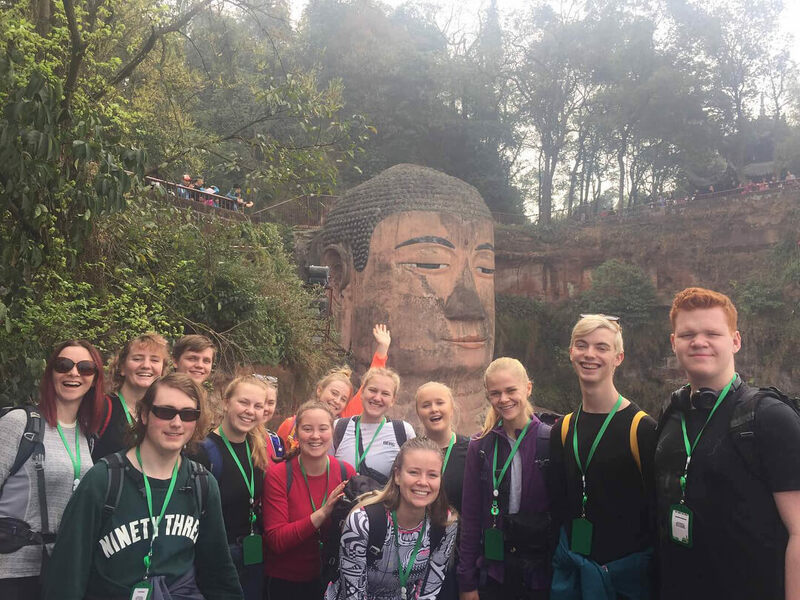 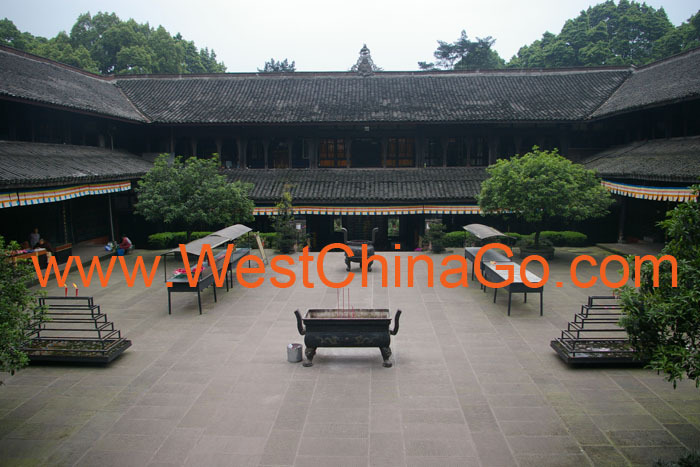 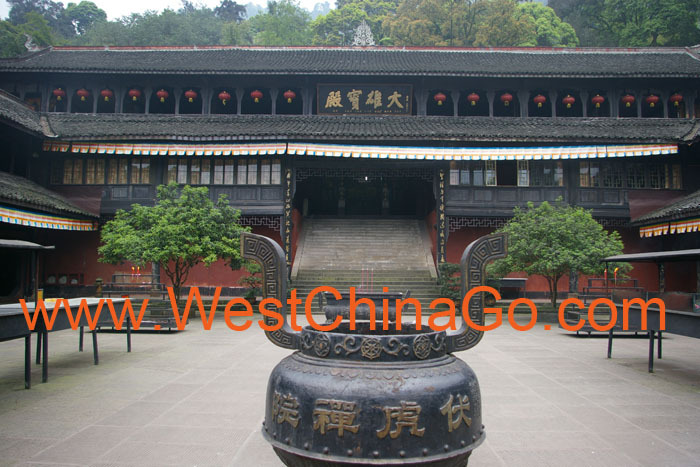 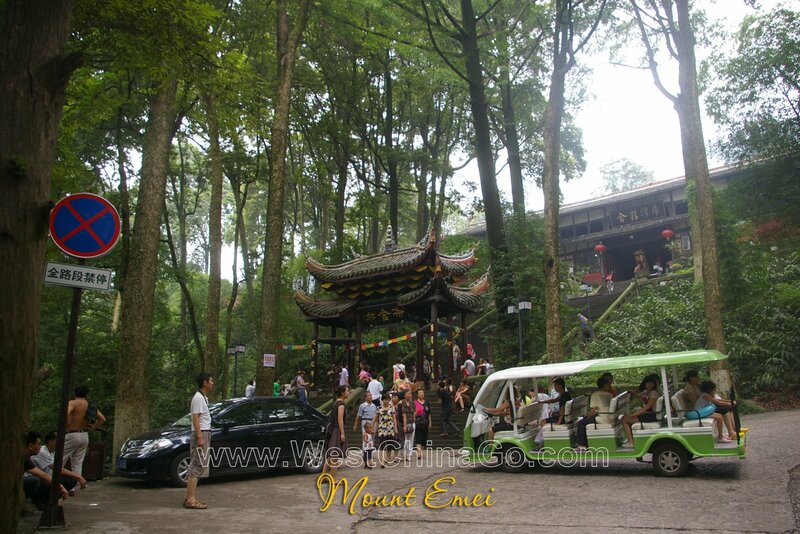 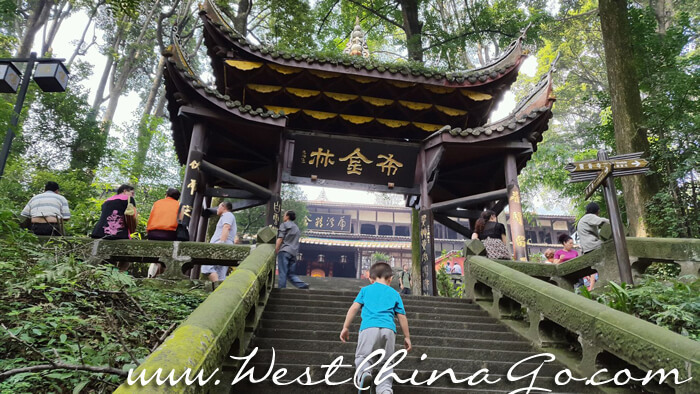 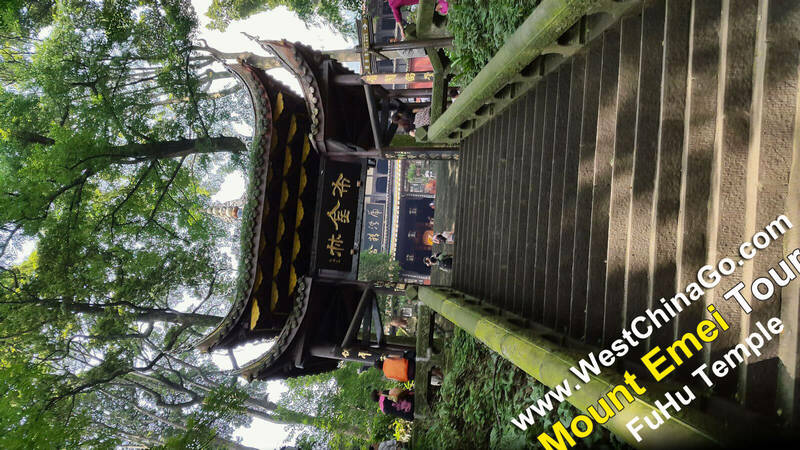 WestChinaGo Travel highly recommend you to pay a visit, the over 400 years old architectures are on the list of Chinese National Treasure.Compare with other busy temples in Mt.Emei,Fuhu temple still keeps it peace. 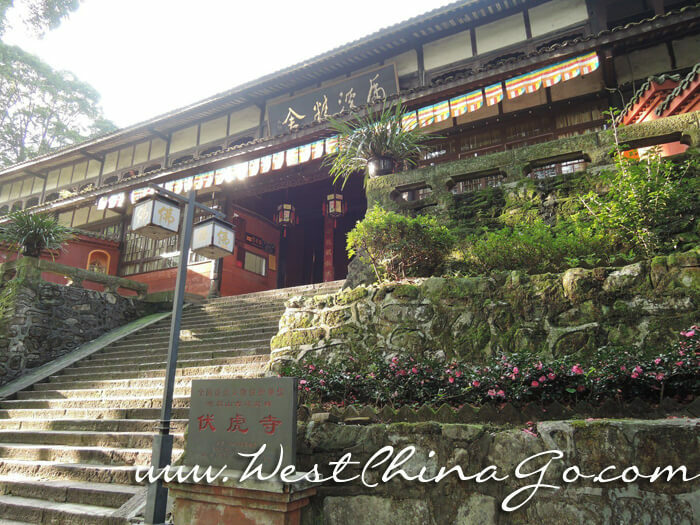 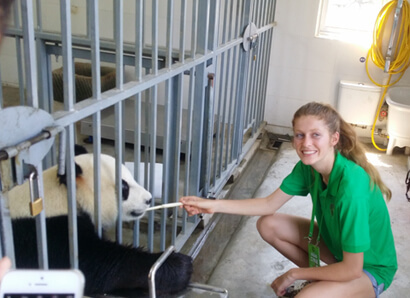 The vegetarian meals in Fuhu temple is very yummy!Only 15rmb/person.